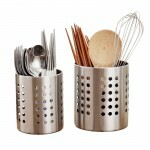 Made of food-grade ABS plastic, it is BPA free and non-toxic harmless, safe to use. Designed with a wide mouth opening making filling it up a breeze. 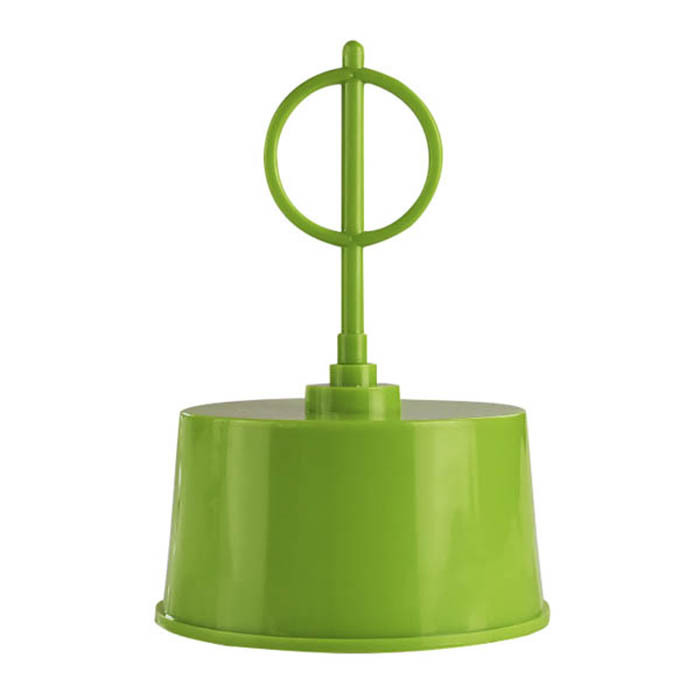 Battery operated, it is fast and convenient. 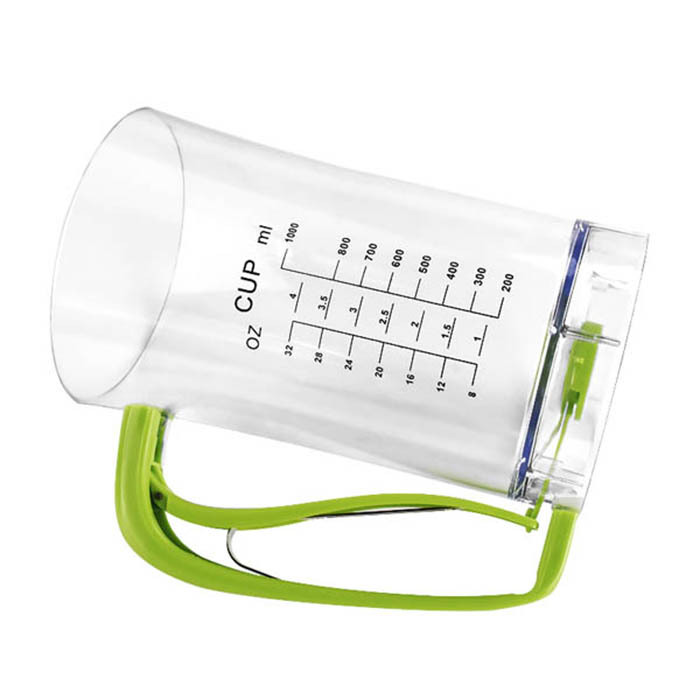 With scale as measuring cup can be used as a dispenser. 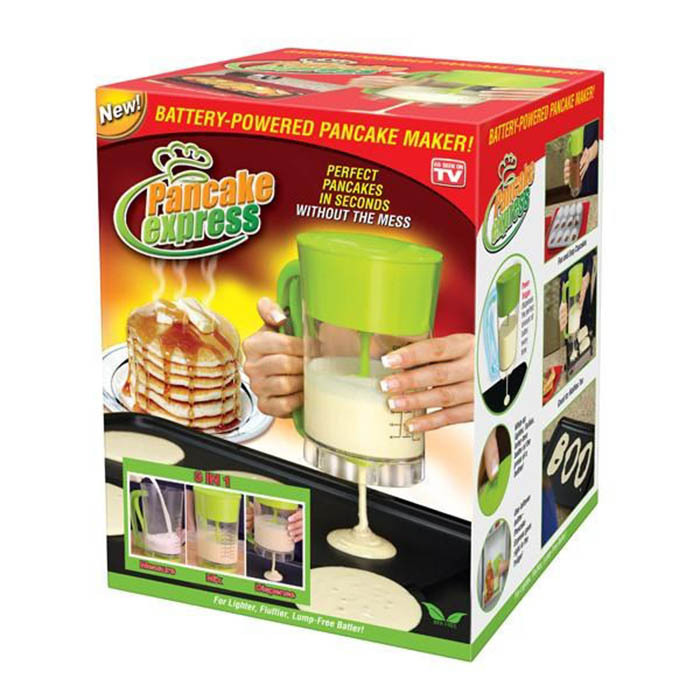 Perfect for pancakes also handles all your batter-based treats. 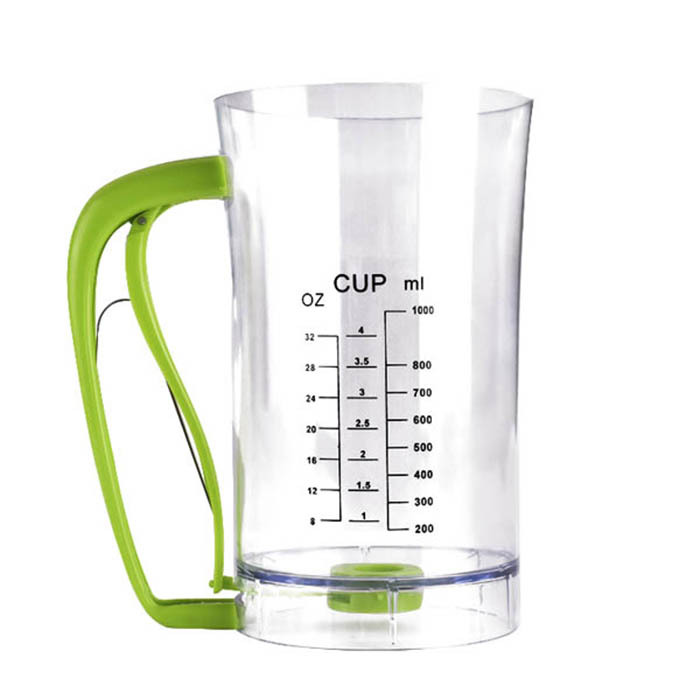 Helps you dispense the perfect amount of batter every time. Allowing for chunky muffin mix and small chocolate chips to slide through easy breezy. With handle, easy and comfortable to grip. An essential tool for cupcake baking.